I was a very fortunate celebrant this week and enjoyed a magical day with my family at Walt Disney’s Magic Kingdom where, as the strapline goes, ‘dreams come true’. 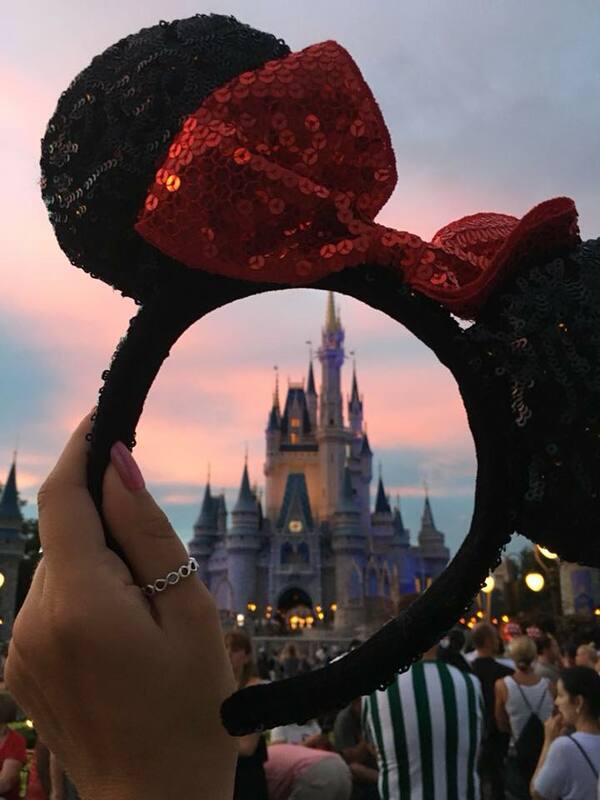 After the most spectacular fireworks display, with the air still filled with sparkles and a beautifully illuminated Cinderella’s castle standing magestically against the night sky, a young man close to us popped the question to his girlfriend! A crowd gathered as he went down on one knee and offered her a beautiful ring, which he’d kept hidden all day in his pocket! In floods of happy tears, she responded with a big fat ‘yes’! And the assembled crowd went crazy! Two people so deeply in love, pledging to spend their lives together, sealed by the magic of Disney! Every love story is unique – and my job as a celebrant is to tell each and every story in just that way. No two wedding ceremonies should ever be the same because every relationship has its own journey and story to tell. And that’s exactly what I love to do!